Home » Awkwafina , Best Dressed , Constance Wu , fashion , Hayley Atwell , Issa Rae , Kris Aquino , Laura Harrier , Leighton Meester , Li Bingbing , Nina Dobrev , Rosie Huntington Whiteley , Ruby Rose , Sonoya Mizuno » Vote: Who was your Best Dressed Fashionista of the Week? Happy Friday! Closed out this week with the Best Dressed Fashionista of the Week poll. 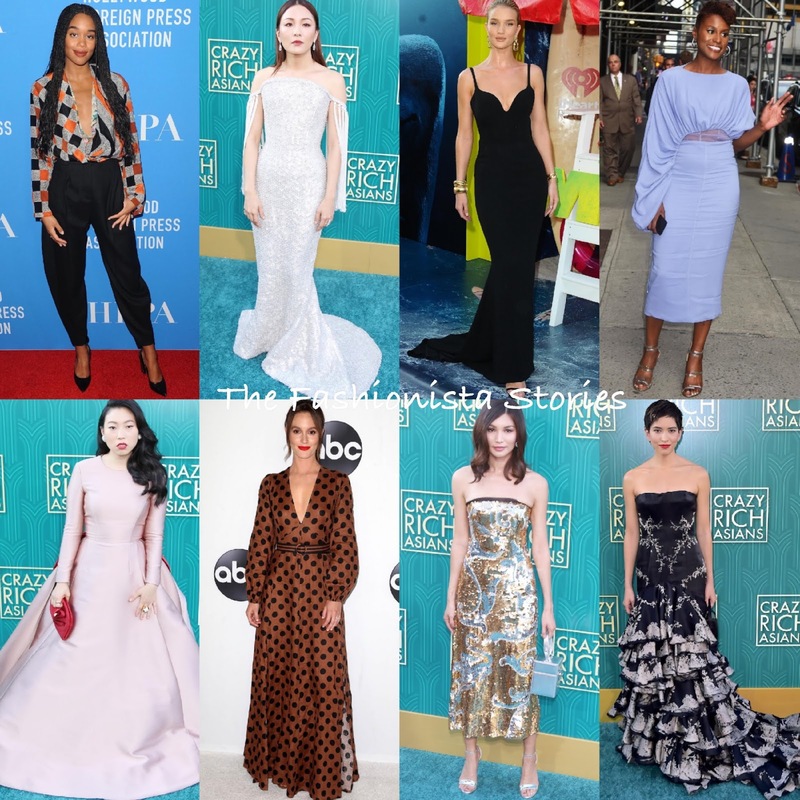 My top picks are(in no order) Issa Rae, Constance Wu, Leighton Meester, Laura Harrier and Rosie Huntington-Whiteley. Who gets your vote & makes your list?